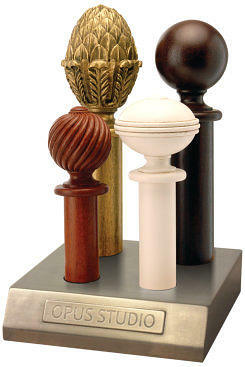 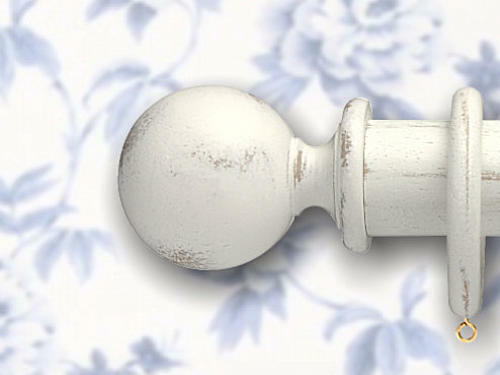 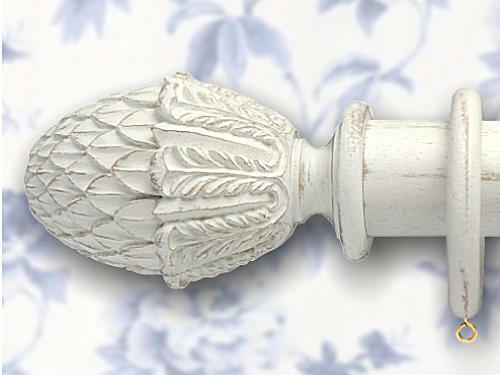 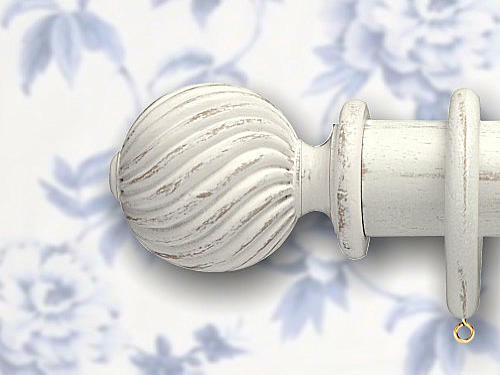 Classic Finial Designs for traditional and contemporary spaces. 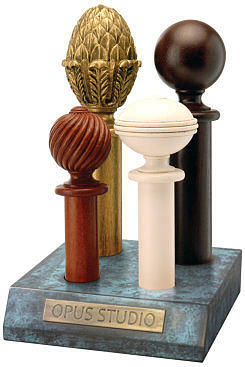 Here at Opus Studio we understand that the design of a finial is all about classical balance and form. 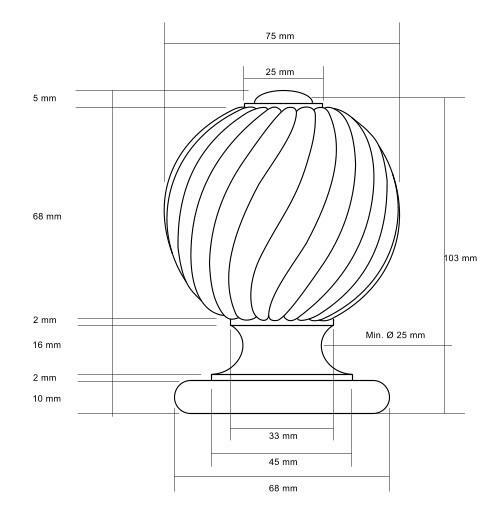 We pride ourselves on the care taken at every stage from design to inception, to ensure our range offers harmony of proportion and beauty in execution. 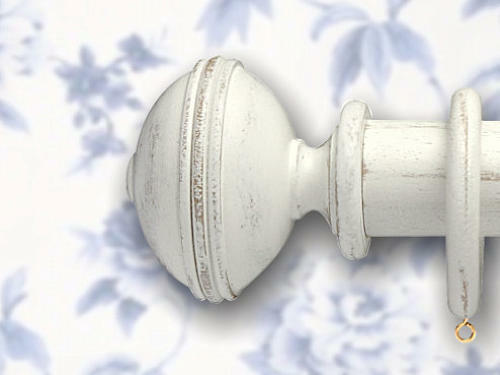 Whether you are looking for a traditional or contemporary feel for your window scheme, our carefully designed and beautifully finished pieces will enhance and impart an aura of chic elegance to all rooms and interiors. 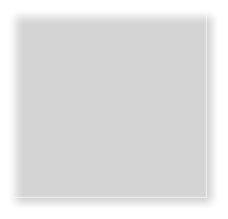 Download more information. 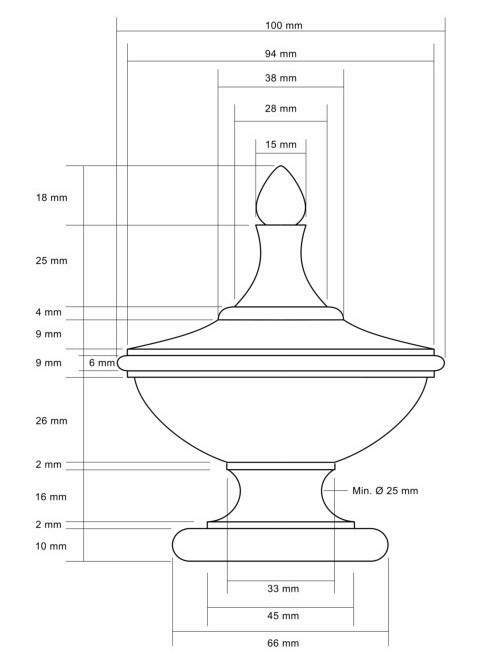 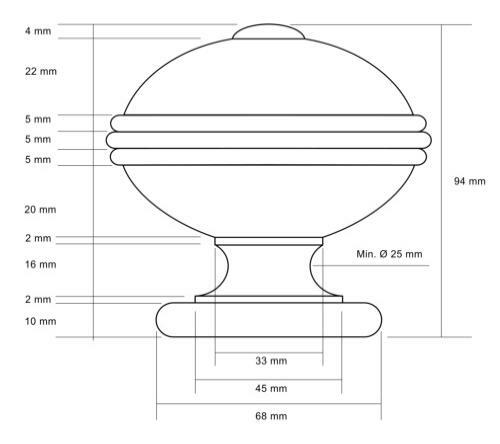 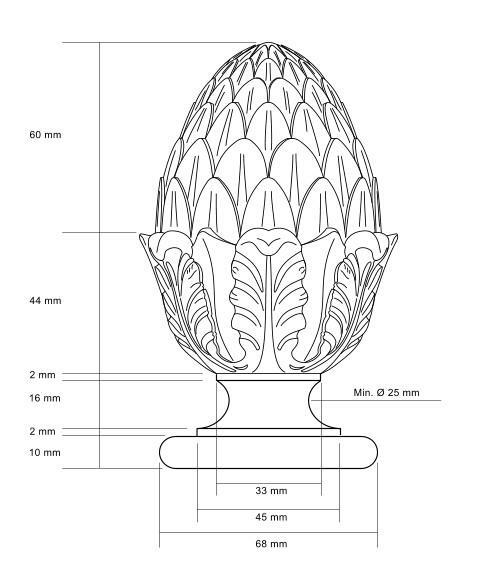 The finial dimensions shown above are for the 48mm finial versions. 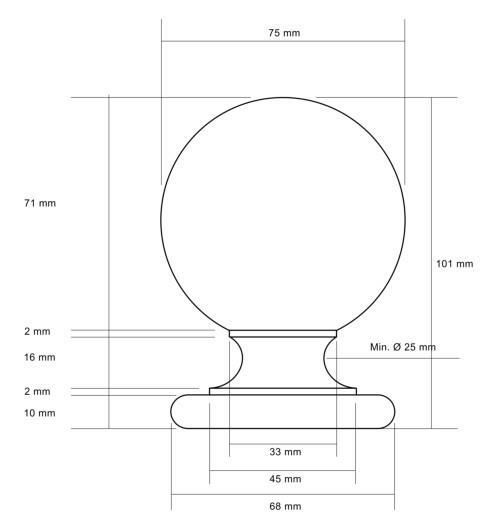 We provide a complete range of pole diameters from 35mm to 63mm. 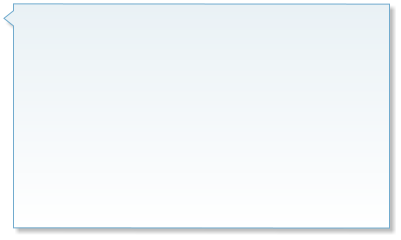 Follow this link to go to our download area for more information and a variety of on-line resources.